How Is Voice Search Affecting SEO? - CAYK Marketing Inc.
SEO has become a second-nature aspect of marketing a business and bringing in new leads. However, as with any component of your strategy, SEO is evolving as time goes on. Voice search is playing an increasingly prominent role in the current landscape, so how do you adapt? There’s no question about it — mobile devices have had profound effects on the way that users discover brands. We speak often about the importance of having a responsive, mobile-friendly site, but voice search is another factor in this phenomenon that shouldn’t be underestimated. Whether taking place on smartphones and tablets or devices like Google Home and Amazon Echo, the immediacy and sophistication of voice search is increasingly preferable for users today. Considering the fact that the majority of searches take place on mobile, it will probably come as no surprise that 50% of searches are projected to be voice searches by 2020. Voice searches are syntactically distinct from traditional text-entry searches. They tend to manifest as long-tail keyword phrases and using natural, conversational speech. It will be wise to adapt the style of your content accordingly. Additionally, remember that voice-driven search features and virtual assistants like Siri and Alexa respond to many types of queries by reading the featured snippets at the top of results pages. 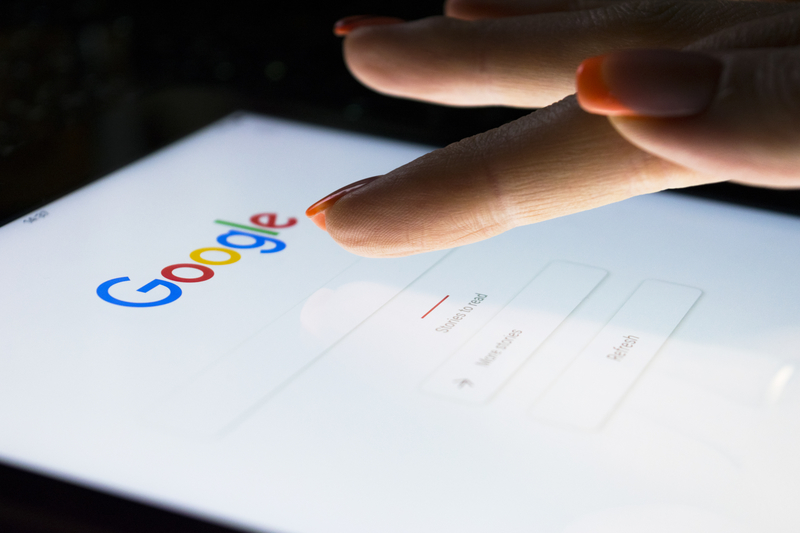 Work towards optimizing your content to respond to queries that begin with trigger words like “what” and “how”, offering concise and useful snippets of information that Google is more likely to yield during a voice search. Another factor to keep in mind when adapting to the advent of voice search is how swiftly users can locate and learn more about you. Let’s say someone says “car mechanic near me” or “Joe’s Auto Shop reviews”. These are two of the more common applications of voice search, and in the case of the latter, the virtual assistant being used will typically announce the average rating of the establishment and number of reviews. Make sure that your business has a strong presence on directory services like Google My Business and Yelp, not to mention thorough reputation management. Don’t fall behind on optimizing your business for voice searches! Our mission is not just to build comprehensive, holistic marketing strategies for businesses in Canada and the U.S. It’s to see those businesses thrive. If you want your company to reach its full potential for growth and transformation, we can help. Call (403) 456-0072 to find out how!